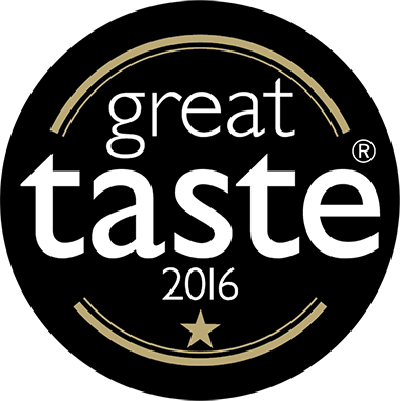 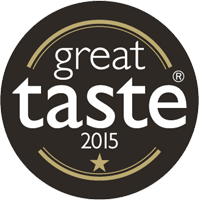 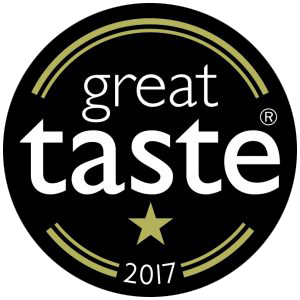 We are delighted to announce that our taste of the tropics Alphonso Mango Sorbet has been awarded a prestigious star at the 2016 Great Taste Awards! 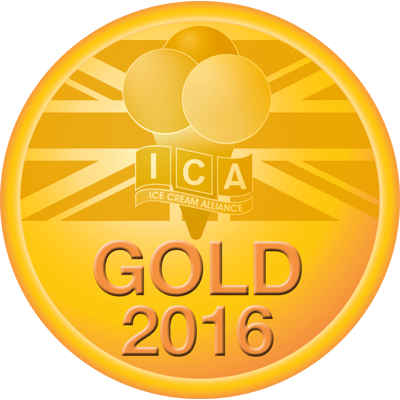 This sorbet has proved to be a great hit this summer having also been awarded a Bronze Medal in the National Ice Cream Competition. 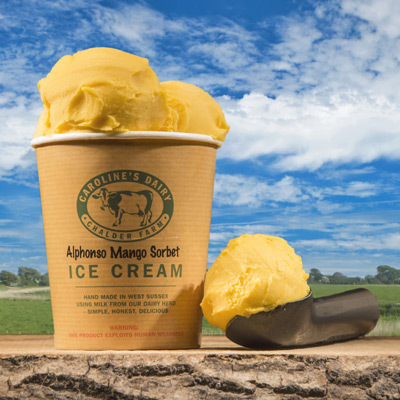 The award winning Alphonso Mango Sorbet is available from stockists in 500ml pots, the perfect size to share with friends this summer.